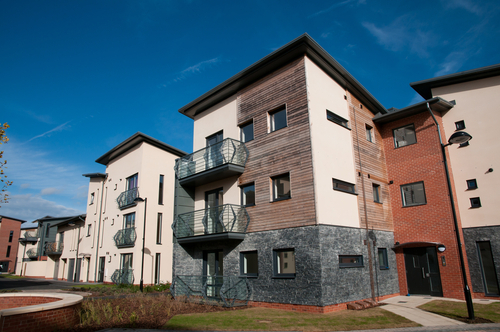 Shared Ownership allows you to part-buy and part-rent your home from a housing association. The share of the property you purchase is usually between 25% and 75% (a mortgage can be secured on this percentage of the property) and you rent the remaining share from the housing association. It is possible to increase your share of the property until you own the entire the property (with or without a mortgage). This process is called ‘staircasing’. Speak to our team today to discuss purchasing a property using a Shared Ownership scheme or if you wish to borrow additional funds to purchase an increased share of your property. Equity Release lending has had a phenomenal 2016! Happy New Year!